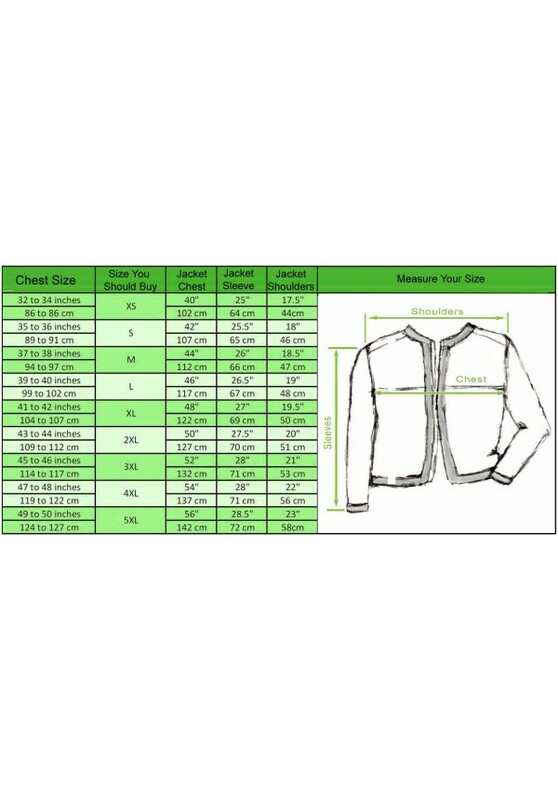 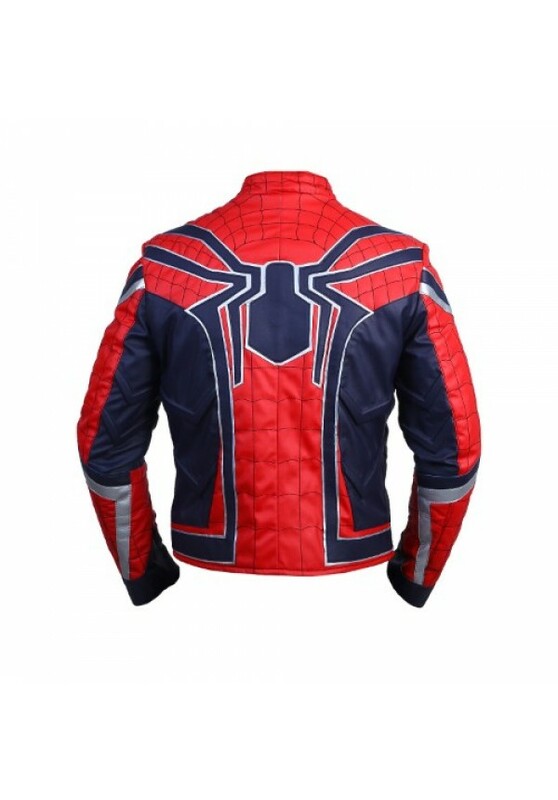 Avengers - Infinity War - Spider Man Jacket is a presentation of Peter Parker in the Movie “Avengers - Infinity War”. 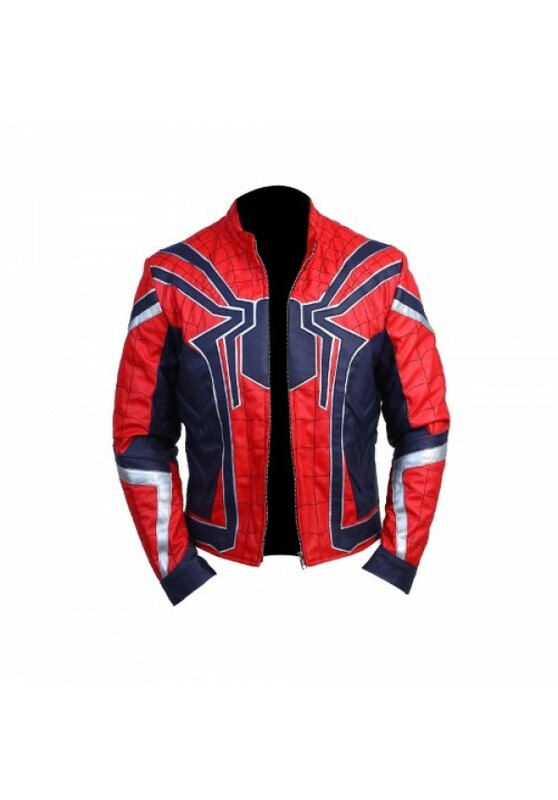 Spider Man Jacket appear by Peter Parker as Spider Man in the film. 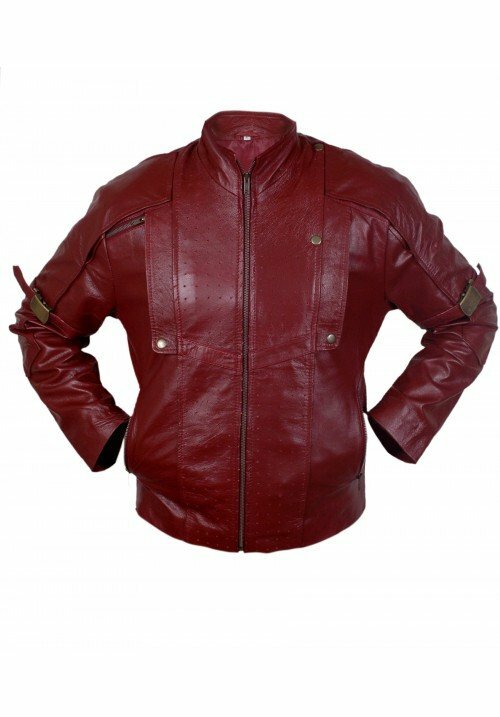 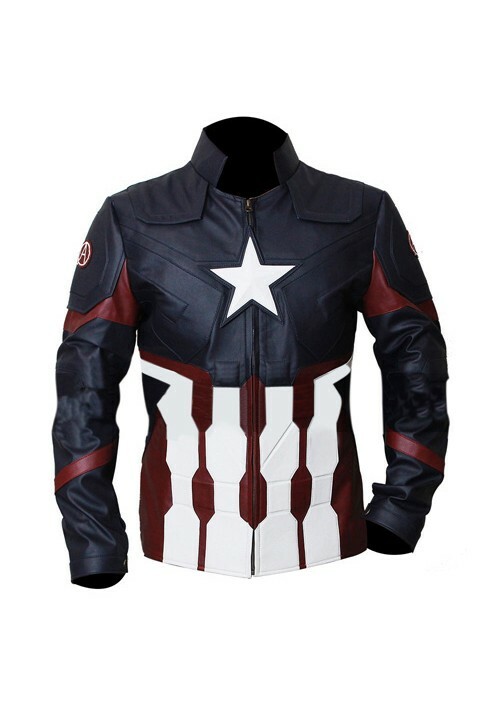 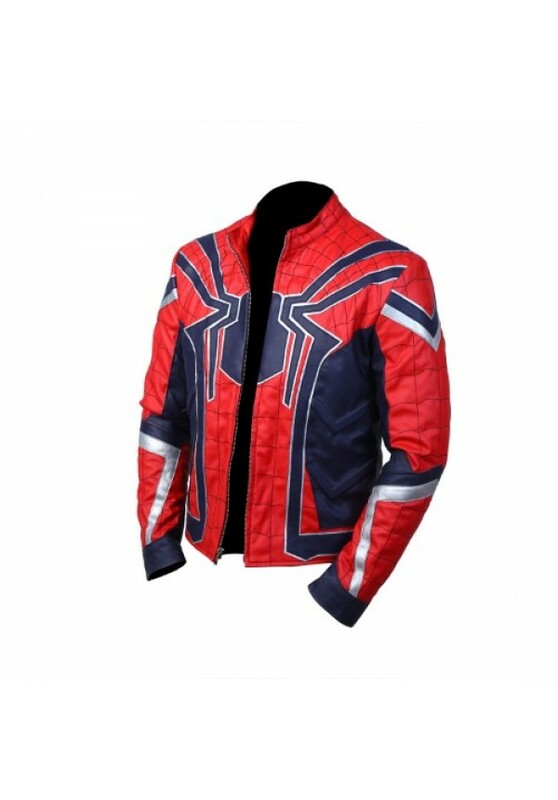 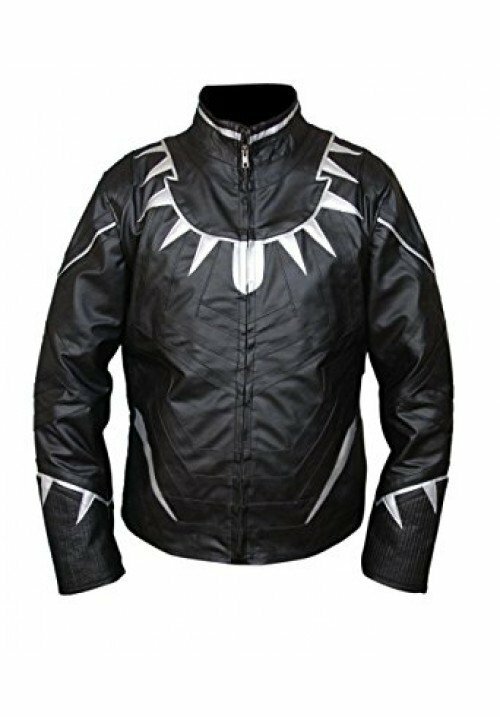 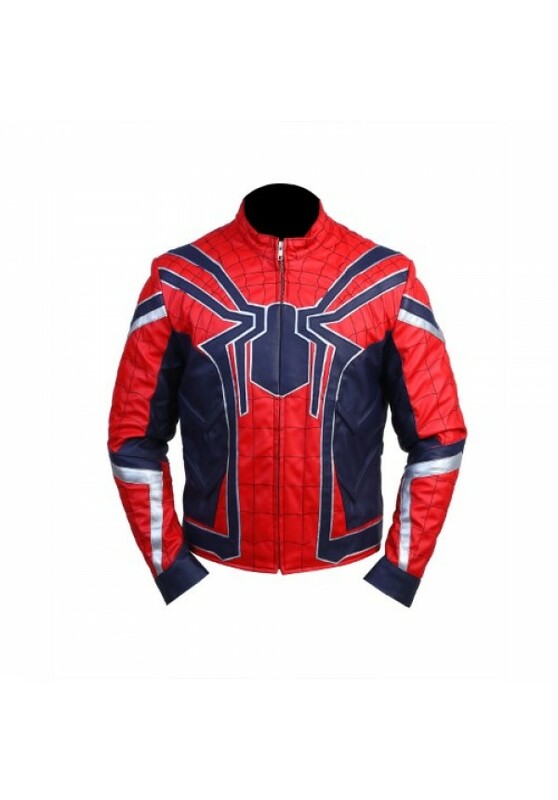 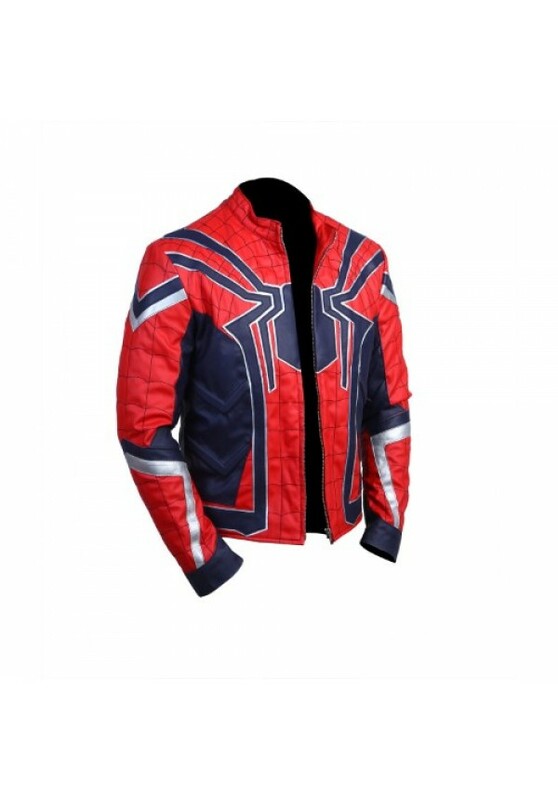 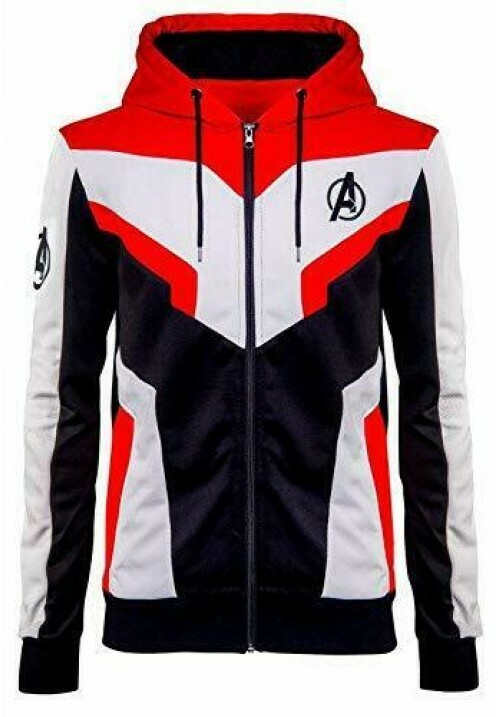 Avengers - Infinity War Peter Parker Jacket is attract in Shiny and Eye Catching in color with striking overall appeal.